One of the important objectives for UNINETT Sigma2 is to have a strong focus on procurement of new HPC and storage equipment. The current strategy is a dual track HPC system service, with a new system being installed every second year, assuming a four-year operational lifetime of each system. Procurements listed below are under the laws covering Norwegian public sector procurements. If you have any questions regarding this please contact UNINETT Sigma2 at sigma2@uninett.no. Usage statistics, together with user surveys and discussions with stakeholders, have revealed needs for computational resources with very different characteristics. On one side we have data-driven (memory, IO) applications with low degree of parallelism, and on the other side, a growing need for resources with capabilities suitable for large (tightly coupled) applications. To serve both needs with high efficiency and low TCO, Sigma2 has decided to invest in two separate technical solutions, and to do so through two separate procurements. The project name for the capability system is “ANS 2018 - B1”, and for the capacity system “ANS 2018-C1”. There will be two separate competitions for the two systems. 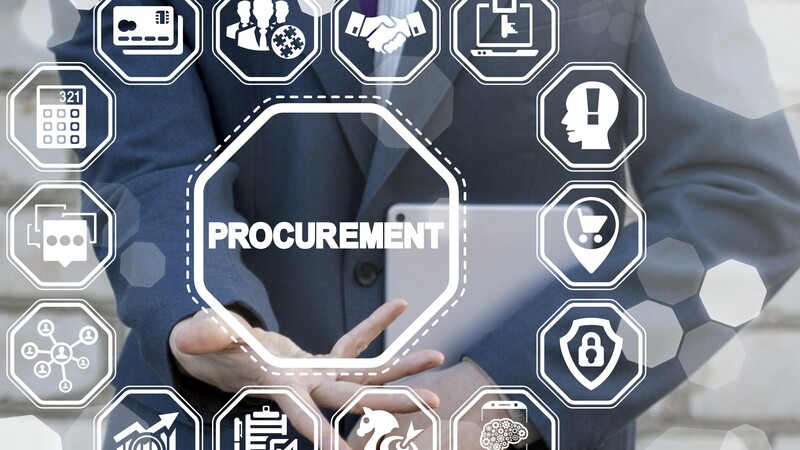 The procurement of C1 will be aimed at resulting in a minimum amount of CPU with the required specifications and be ahead in time relative to B1, the capacity system. Both systems will be installed at NTNU in Trondheim.